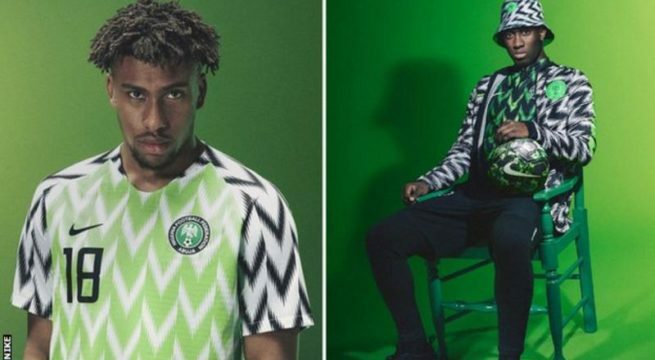 The replica of the Nigerian Super Eagle’s kit which was released for sale to the public on June 1 has sold out on the first day with about three million pre-orders. People were seen queuing up outside Nike’s store in London in a bid to get the kit which sold for £64.95 (about N32,000). The Nigerian kit appears to have won them new fans even as Nigerians encourage the Super Eagles to go to the world cup and be as successful as their kit’s launch was. Speaking about the design of the kit, Nike said “The central design theme is an abstract feather pattern inspired by the team’s “Super Eagles” nickname. 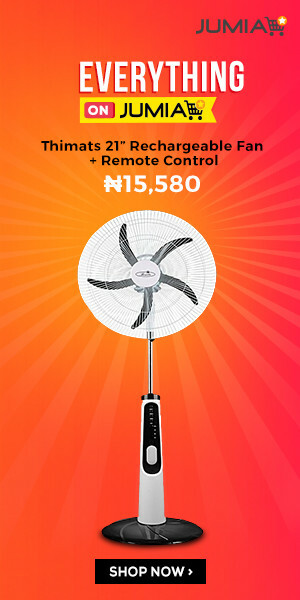 Last seen during Nigeria’s 1994 appearance on the world stage, the design has been enlivened to capture the energy of the 2018 team”. The Super Eagles will be spotting their new kit as they take on the England team later today.